Console Graveyard: The Nintendo Virtual Boy - NewRetroWave - Stay Retro! | Live The 80's Dream! It all started with a company called Reflection Technology, Inc. in 1985 they had developed a sort of proto-virtual reality, a red-colored 3D lens technology they called Scanned Linear Array technology. It was decent for its time, but caused motion sickness in most users. 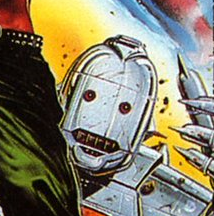 Sega, perhaps wisely, had passed on purchasing the use of this technology, as had Mattel and Hasbro. However, Nintendo got wind of it and was thrilled to try it out. They saw it as a way to be more innovative, and thought that the technology would be difficult for competitors to imitate should it catch on. Nintendo made the deal, code named the project “VR32,” and got to work. The project was given to R&D1, as R&D3 was busy during this time developing the N64. It’s a good thing Nintendo had their eggs in multiple baskets. 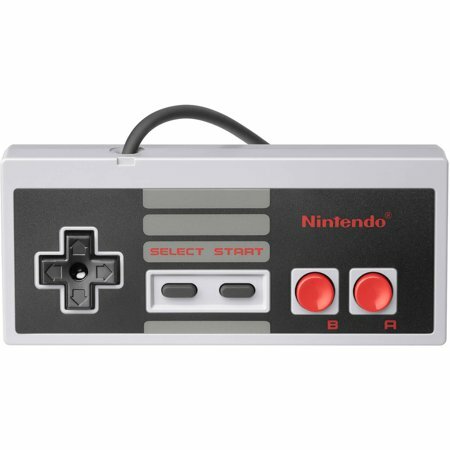 For reasons of cost effectiveness, Nintendo R&D1 stuck with the original red LED color scheme. They also did away with a part of the initial package from RTI, the head-tracking aspect. This was a major contributor to the motion sickness problem, as well as (it was thought) lazy-eye syndrome. Japan had also passed a law in 1995 holding developers and manufacturers under more liability if their products caused harm to people, so Nintendo had to be especially careful. They decided that the entire setup would be stationary, resembling over-sized goggles on a stand. A familiar style of controller would be connected by cable to the headset. In fact, it was very similar to what we’d see on the N64. All of this would be powered by either an AC adapter or six AA batteries. Yep! It’s like a little proton pack for your controller! Not even that can make it sound cool. So imagine, if you will, hunching over your dining room table, pressing buttons on a controller you can’t see, to play blurry “3D” games, only to have six more AA batteries burn out on you. 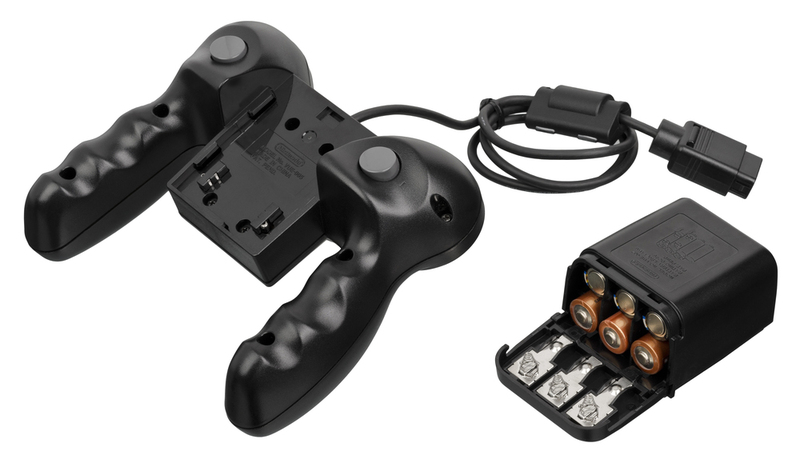 Now, you could slide a big AC adapter onto the controller instead, but then you’ve got to be careful not to pull the whole thing out of the wall… while your eyes are plugged into a massive set of goggles that look like someone tried to make binoculars out of a lunchbox. 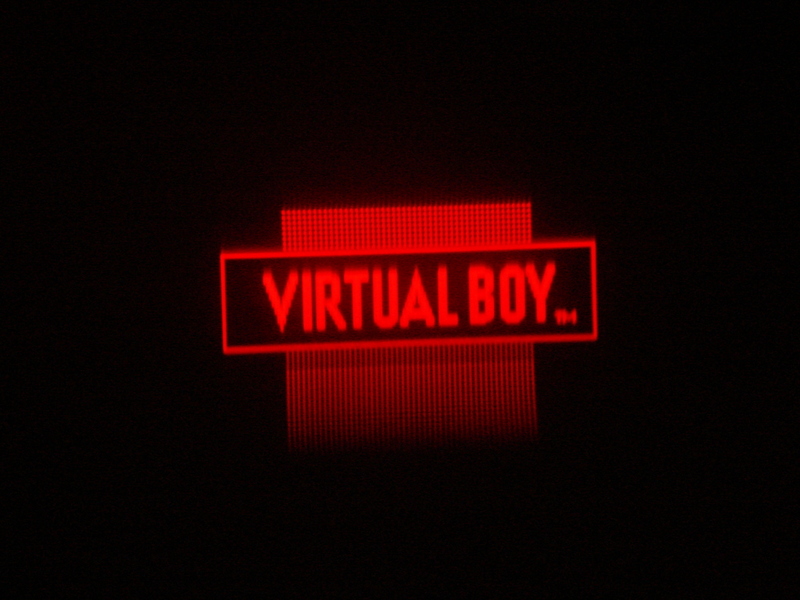 It shouldn’t be hard to believe the rest of the Virtual Boy’s story. A familiar chapter in the story of so many failed gaming ideas, not even heavy price cuts could wash the bitter taste from consumers’ palates when it came to the Virtual Boy. Credit to www.vintagecomputing.com for the high quality scan. Every other one was tiny! 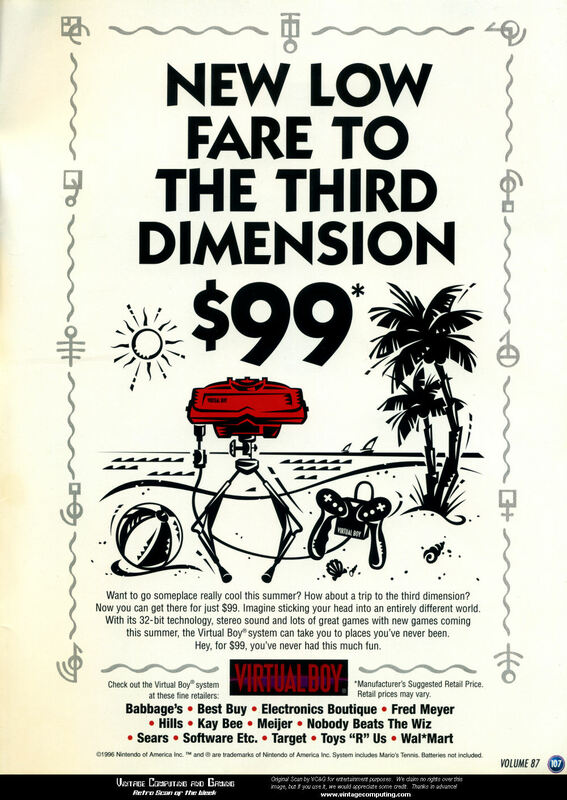 When initially released in North America in August 1995, the Virtual Boy sold for $179.95. This, coupled with the unavoidable discomfort of using it, made it a hard sell. So hard, in fact, that it was an astounding commercial failure. It is on record as Nintendo’s biggest flop to date, next to the ill-fated 64DD peripheral for the N64. To rephrase that, it’s the biggest mistake of Nintendo’s that most people have actually heard of. 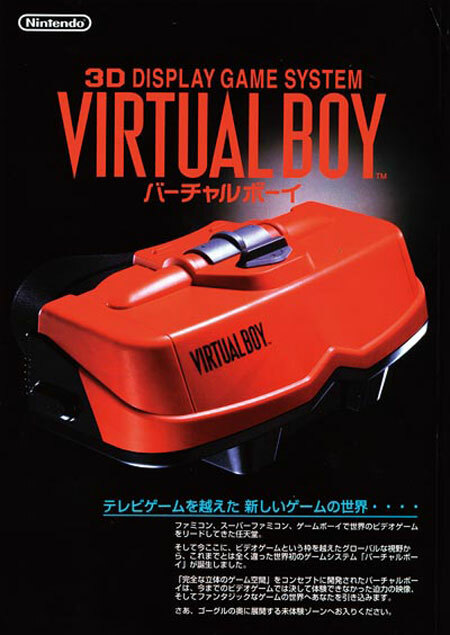 The Virtual Boy was discontinued worldwide in March of 1996, having sold only 770,000 units. 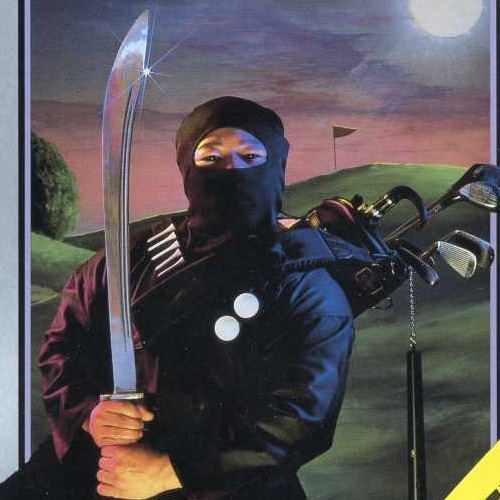 Critics trashed it for the aforementioned reasons, as well as its narrow game library (only 22 published games) and what is universally seen as a sub-par marketing campaign for the console. Nintendo has placed the blame on project leader Gunpei Yokoi, and it has been cited as one of the reasons for his early withdrawal from the company… but Yokoi also worked on the successful Game Boy pocket before leaving. No matter whose fault it is or was, the Virtual Boy belongs under the rug where it was swept. Two animated scenes from one memorable game, Innsmouth no Yakata. And this one didn’t even make it Stateside! 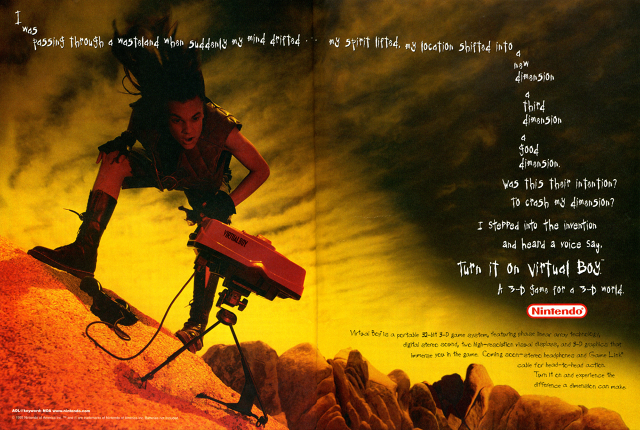 Wasteland seems oddly appropriate, in hindsight… but not the reaction to finding a Virtual Boy. I’d think it was a trap. Thanks for visiting the Graveyard with me again. Tread lightly on your way out, lest ye disturb the dead consoles.